Australia information on Gamblers Anonymous meetings throughout the country. This is considered a self-help organization. This is a directory of meetings in the United States and also in Canada plus an extensive list of help hotlines. 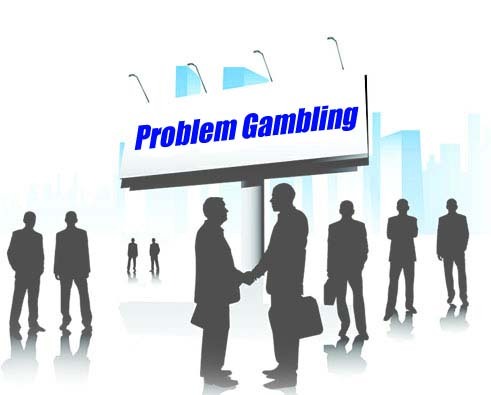 Helps people with gambling addiction to avoid the pitfalls of online gambling. Prices for this service will vary from country to country. This is an international online directory of gamblers anonymous meetings to assist spouses, family and friends of problem gamblers. OnlineCasinos.Net - Canadian Website With Online Casinos That Have a Responsible Online Casino Policy. A charity registry of counsellors and helplines available for problem gamblers that are citizens of the United Kingdom. This service also offers awareness and education training.